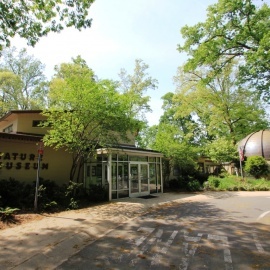 A science center dedicated to the natural world. Interesting members of the plant and animal kingdom reside here. You will find the magical creatures in the Butterfly Garden. Visitors can have a look at exhibits like Nature Nook, Insect Alley and Dragonfly Theatre among others.